As you know, we always strive to be at the cutting edge of technology, so this should come as no surprise for you. We will be very proud and excited to convert your unique designs into fast, powerful and native focused mobile apps, using Ionic. As stated in Ionic official website, speed is “so important that you only notice when it isn’t there”. True, Ionic behaves greatly on the latest mobile devices. It manipulates the DOM at minimum, uses no jQuery and relies on hardware accelerated transitions. All this in the interest of making sure you have a near native application experience. As we mentioned before, Ionic is built on top of Angular. According to Ionic creators, the connection between these two is “a match made in heaven”. Perhaps you are familiar that Angular has rapidly become the most popular web development framework for browser-based applications. It turns out, it is also a perfectly fine solution for mobile apps. Angular and Ionic together utilize a powerful SDK, which enables developers to build rich and robust web apps. They both team up with Cordova to make things look and behave native on all devices. 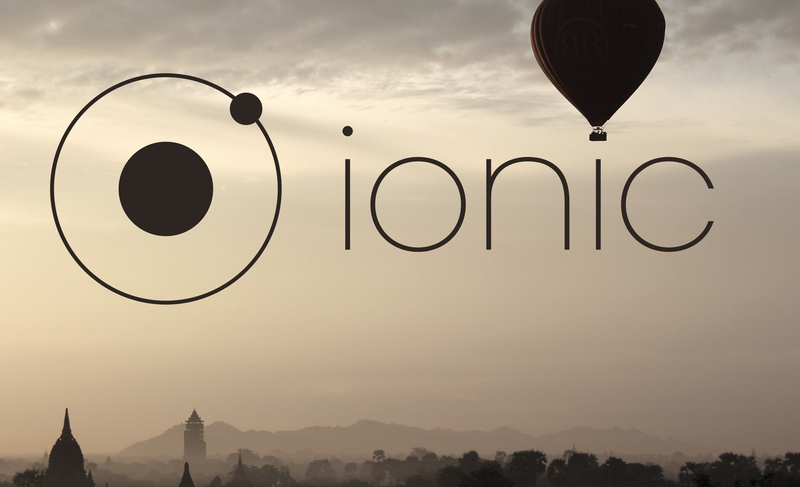 The best part of Ionic is that everyone can use it: from front-end developers to iOS and Android Developers. The platform is beautifully styled by default. It offers a wide array of components, icons, typography, interactive elements and extensible base theme. You can create, build, test and deploy Ionic apps super easy by using the powerful Ionic CLI. It has built-in features like Live Reload and integrated logging. With a few simple terminal commands everything is set up and ready to build. To develop your first web application, use a terminal console and type <code>$ npm install -g ionic</code> and <code>$ ionic start myproject</code>. Ionic comes with SASS compiled to vanilla CSS which can be extended or overwritten. If you are not comfortable with SASS, you can use the good old vanilla CSS. It’s entirely up to you. Ionic also offers tons of built-in Java-Script functionalities – everything neatly compiled and compressed for fast loading. If you manage to build an amazingly beautiful, interactive and functional app, you can even end up on Ionic wall of fame! This is a great opportunity for talented, creative people around the world to gain recognition. All you have to do is submit your app and wait for your piece of art to be approved for Ionic Showcase. You have our fingers crossed! If, however, you are no Ionic master, don’t worry! 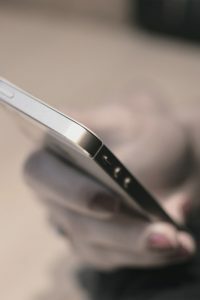 You can always count on us for turning your beautiful designs into top-notch, flawlessly performing mobile apps!